Meditating myths? Let’s focus on the importance. 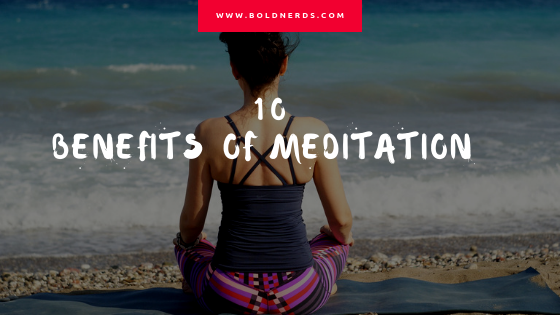 Here are 10 health, spiritual and mental benefits of meditation and many other reasons why you should be meditating today. There have been several myths surrounding meditation. Many believe it isn’t worth spending time on whilst others have discovered the tremendous benefits ever since they took few minutes off their daily activities to practice meditation. For those who took a break from meditating because they didn’t see the positive effects, you’ll need to go back doing it because they're a lot of health, spiritual and mental benefits of meditation and maybe you didn’t do it right the first time. If you’re reading this, its because you want to clarify all doubts about meditation and at least you’re 80% likely to give it a try if you should find the benefits overwhelming. The reasons why people meditate are sometimes for stress reduction, mental health benefits among others but other times it is just for the spiritual benefits. Whichever reason you have to meditate, it is definitely going to add some great benefits to your life and health and moreover bring you closer to your God if you’re the religious type. Below are 10 amazing benefits and reasons why you should consider meditating as a daily practice. High blood pressure is one of the highest causes of death today. Being a contributor to most heart diseases like heart attack, stroke among others, is it very important to go for a regular checkup to make sure it’s under control. High blood pressure can be reduced by practicing healthy living. Thus, eating foods that are good for the heart and also regularly working out. We all want to be able to remember what happens around us and people with dementia should be encouraged to practice meditation as often as they can. Meditation helps to enhance memory by improving on your ability to recall. Another study also shows how meditation improves the memory of people suffering from age-related memory loss. You can also improve mental quickness through meditation. Meditation can improve the health of individuals and this is why you should consider it a lifestyle. These aren’t all the benefits of practicing meditation. Persons in their menopause can also benefit from meditation. Even females who experience premenstrual syndrome, meditation has been suggested to boost treatment. A type of meditation known as the Loving-Kindness meditation is helpful in reducing social isolation. Meditation is also helpful in decreasing loneliness as well as helping you to worry less. The good thing about meditation is that it can be done anywhere unlike yoga, you don’t need a mat for meditation. All that actually matters is you and your willingness to practice. 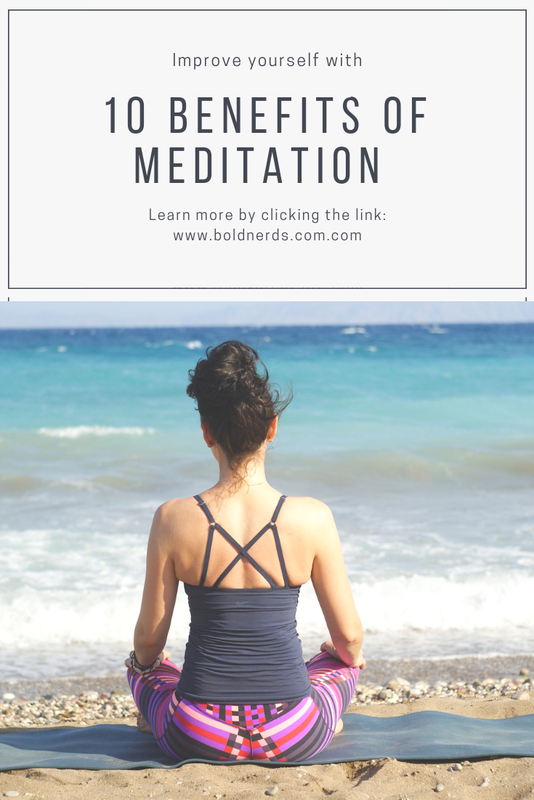 if you're new to this, you might want to chcek this article on how to get started with meditation. Have you tried meditation, what improvements have you noticed? Share your thoughts with us. Share this article if you find it useful and don’t forget to subscribe so you don’t miss our next article.